Shane focuses his practice on commercial and financial services litigation. He is part of a nationally-recognized team with broad experience defending financial institutions in cases involving the Telephone Consumer Protection Act. He also has significant experience in Fair Credit Reporting Act cases. Shane’s experience includes serving as lead defense attorney for more than 20 single-plaintiff FCRA lawsuits in state and federal courts in multiple states. He also represented a major credit reporting agency in mediation of an FCRA case in the Central District of California. 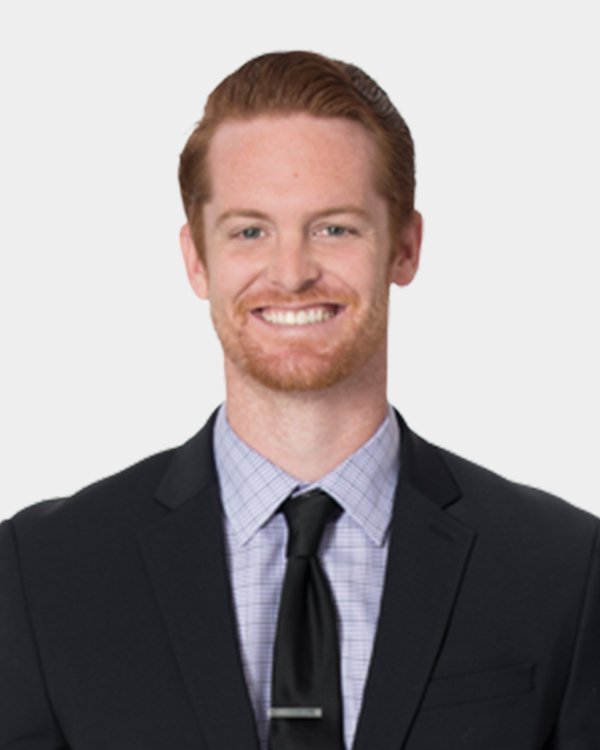 During the course of his legal career, Shane has also assisted in pre-trial and trial preparation for insurance defense, employment law, and general liability cases. While in law school, Shane was a member of Chapman University School of Law’s Alternative Dispute Resolution team and served as President of the Mock Trial team. Across the two competition teams, he competed in several regional, national, and international competitions. Shane also served as a Judicial Extern for Associate Justice David A. Thompson in the California Court of Appeal, Fourth District, Division Three. “Womble Bond Dickinson”, the “law firm” or the “firm” refers to the network of member firms of Womble Bond Dickinson (International) Limited, consisting of Womble Bond Dickinson (UK) LLP and Womble Bond Dickinson (US) LLP. Each of Womble Bond Dickinson (UK) LLP and Womble Bond Dickinson (US) LLP is a separate legal entity operating as an independent law firm. Womble Bond Dickinson (International) Limited does not practice law. Please see www.womblebonddickinson.com/legal-notices for further details.